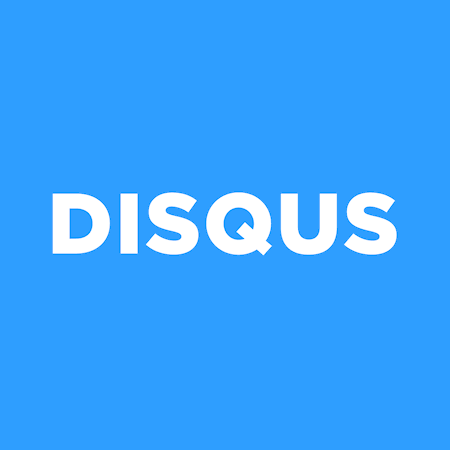 Disqus is a free blog comment hosting service that includes social integration, social networking, user profiles, analytics and more. Disqus also allows marketers to add their content to the Disqus network to continue growing their audience and enables native advertising through sponsored comments. Disqus was acquired by Zeta Global in 2017. Reveal by Disqus enables marketers to add native advertising to online communities with native ad units placed around comments.